Salman Khan is alleged to have shot blackbucks in Kankani village near Jodhpur on the night of October 1, 1998, during the shooting of a film. Salman Khan has been sentenced for five years of imprisonment. The second post-mortem report of the two blackbucks played a key role in proving that the animals had died of gunshots, as the trial court, while convicting Salman Khan, mentioned that it has been proved beyond doubt that the Bollywood superstar had shot them. The medical board report stated that there were holes, one inch in diameter, in the bones of blackbuck carcasses and this could be caused by shots fired from a gun. Relying on this report, the trial court refused to admit the argument of the defence that the hole had been made by the investigator using a charred piece of coal just to establish the story of poaching and frame Salman Khan in the case. The defence counsel had argued in the court that such a hole could be made using burnt coal but failed to establish the same, leading the court to conclude that it was shots fired from a gun. The defence had also argued the pellets recovered from Salman Khan did not corroborate the story of the prosecution. The first post-mortem report had ruled out the gunshot injury and the defence stuck to this report. Though the medical board had advised to send the skin of the blackbuck carcasses for a Forensic Science Laboratory or FSL examination, the investigator did not do so, a point which was raised by the defence in its arguments. 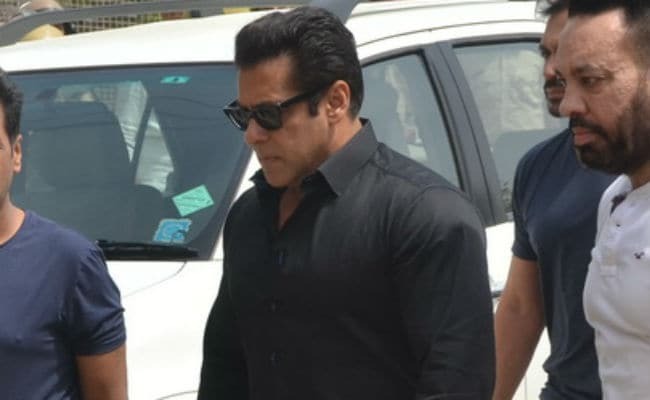 Magistrate Dev Kumar Khatri went on to rule that Salman Khan had killed two endangered blackbucks using a gun and sentenced him to 5 years imprisonment. During arguments on suspension of the sentence in a sessions court on Friday, defence counsel Mahesh Bora began with the same point and stated that in other two cases of poaching, it was never proved that Salman Khan ever had any firearm with him. Mr Bora said that the pellets, which had been found during the inspection of the vehicle which had been used in the alleged poaching, were of air guns and not firearms. 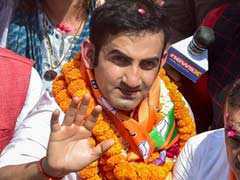 The actor is alleged to have shot and killed blackbucks in Kankani village near Jodhpur on the night of October 1, 1998 during the shooting of the film "Hum Saath Saath Hain". While convicting Salman Khan, the trial court on Thursday acquitted his Bollywood colleagues Saif Ali Khan, Tabu, Neelam and Sonali Bendre and a local, Dushyant Singh, giving them the "benefit of doubt" for the incident in October 1998.